The Halifax Jazz Festival continues to brighten your summer: On the heels of its First Aid Kit/Bahamas back-to-back comes the news that the rapper Common will open the event on the waterfront stage Tuesday, July 9. 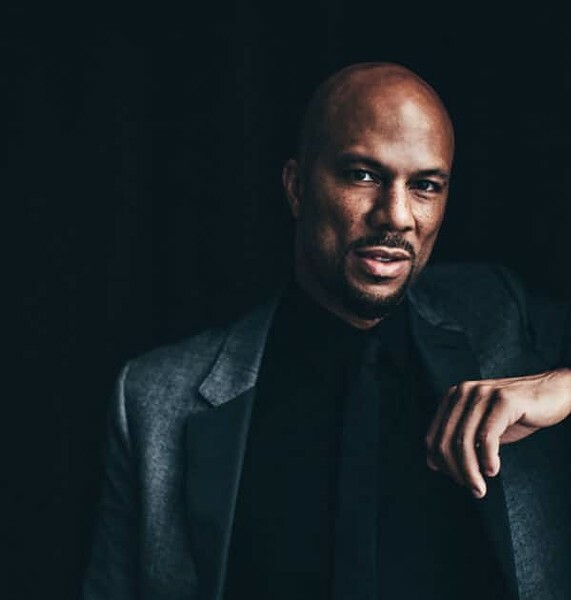 Tickets to see Common, who won the Oscar for Best Song for "Glory'' from 2015's Selma (he's actually a Tony from EGOTing), are $59 and are on sale Monday, April 15 at 10am here. Additional lineup announces made by the Jazz Fest today include the new contemporary jazz series at St. Paul's Church: Elise Legrow (Thu Jul 11), the Heather Bambrick Quintet (Fri Jul 12) and iskwē (Sat Jul 13). There will also be "music for desert picnics" in the form of Tuareg guitarist Mdou Moctar. Festival passes are on sale now.